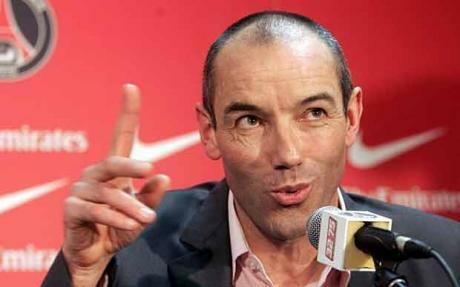 Newly appointed Super Eagles’ technical director, Paul Le Guen, has rejected the job offer by the Nigeria Football Federation, NFF. This was revealed by a top French journalist Herve Penot, via the verified Twitter handle (@hpenot_lequipe). According to the tweet, Le Guen will not go to Nigeria because the NFF is yet to meet the terms & conditions for the said job. “Paul le Guen will not go to Nigeria. Conditions not met to be coach . Nothing to do with the selection,” the Tweet reads. Recall that the NFF on Monday Appointed appointed Paul Le Guen as Super Eagles’ technical Adviser.